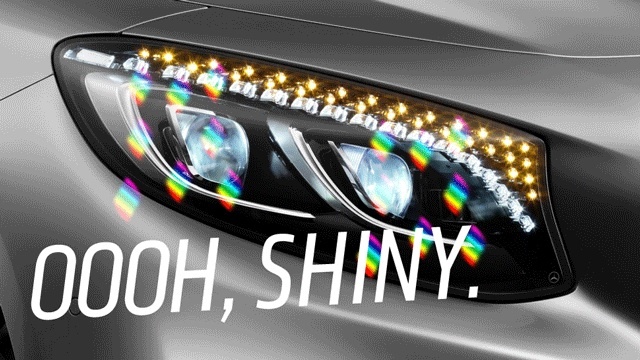 So, the new Benzo S-Class has Swarovski Crystal Headlights, in addition to a scented interior to suit your "mood." I am not sure how I feel about all this. One thing is for sure, this new bling is bound to make its way into many a hip-hop tune.